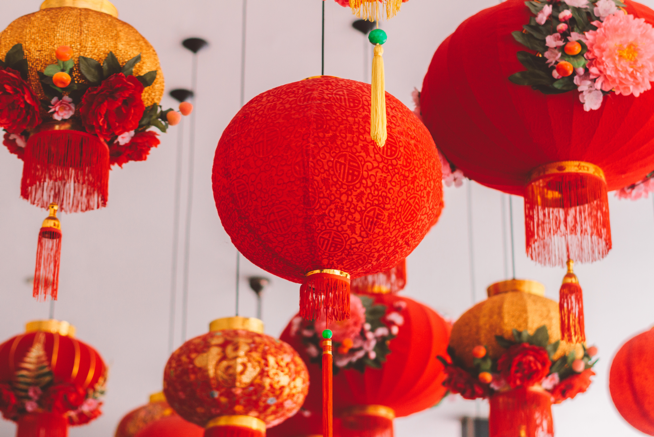 In Chinese culture the Chinese New Year is a time to gather with friends and family and enjoy many longstanding traditions. The Year of the Pig kicks off on February 5, with two weeks of celebration in hopes of a prosperous and healthy new year! Those of us who are not of Chinese heritage should not be discouraged from learning about the Chinese culture and partaking in the festivities. One of the best ways to learn about a culture is by participating in its traditions. We recently went on a trip to Seattle to host an event for the Chinese New Year in collaboration with Ling Ling, a brand of frozen Asian-style entrees and appetizers. For our event, we knew we wanted to find decorations and trinkets that would encapsulate the spirit of the Chinese New Year! World Market was the only store that would help us accomplish just that! When we arrived at World Market, even stepping into the store seemed like a cultural experience! The aisles had the names of different countries mounted on them, while the walls were lined with tapestries and rugs with elaborate patterns! I was surprised to even see an array of furniture selections, as I did not know World Market carried home furnishings outside of textiles. 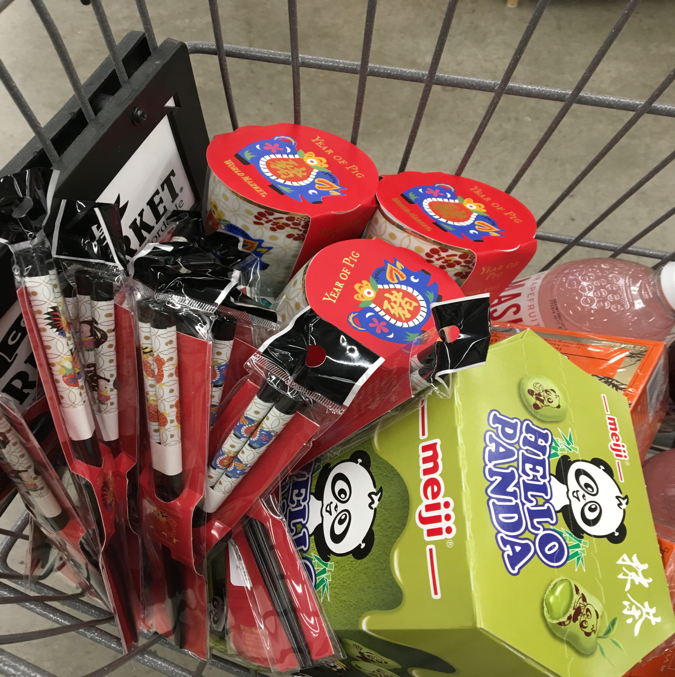 After perusing the aisles for some time, we actually found a Lunar New Year shelf! Chinese New Year is one of several Lunar New Year celebrations across Asia, so finding a shelf specifically for Lunar New Year was amazing! We were also able to find chocolate gold coins in another aisle. We placed those in red envelopes to distribute at our event. Giving red envelopes is a special gesture because it symbolizes good luck! 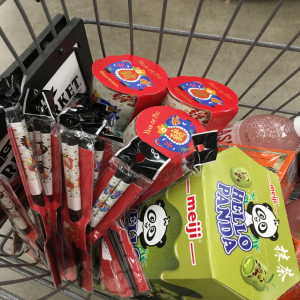 We wanted to give our party-goers swag bags filled with Chinese New Year goodies as well! 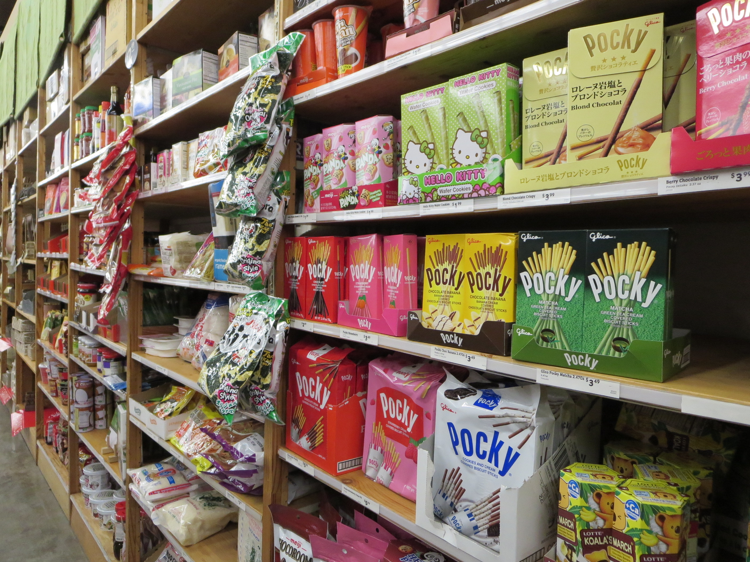 World Market had a great array of Asian commodities! We were even able to find chopsticks and mugs that were decorated with pigs. Of course we also had to include matcha flavored candies and Asian relaxation tea to complete the swag bags. These items perfectly complemented the activities we had at the event – DIY Cherry Blossom painting and a Ling Ling Potsticker cooking lesson! 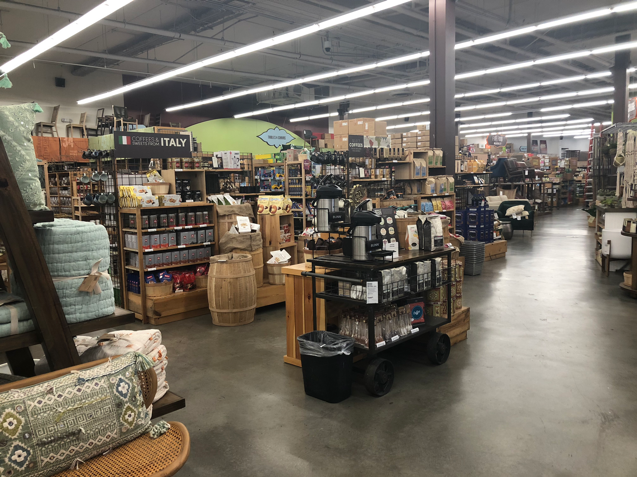 Shopping at World Market was such a great experience because we were able to find everything we needed and more! It was like we travelled the globe to acquire our purchases, when really we just had to walk through the aisles. World Market really makes learning about other cultures an enjoyable and convenient experience. 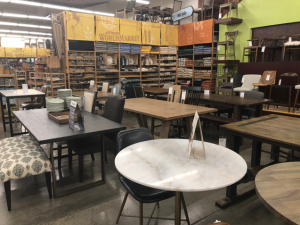 The best place to find authentic décor items from other cultures is definitely World Market. 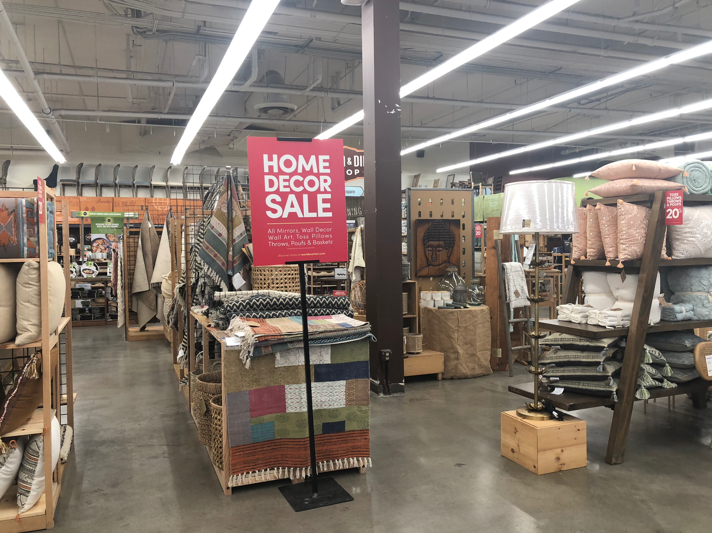 Whether you need decorations for an event you are hosting, want to experience the flavors of other cultures through classic candies and cuisine, or want to purchase a memento for your home that will remind you of a country you travelled to, World Market is the place to go. World Market offers a very diverse variety of cultural items from cooking tools to handcrafted soaps and intricate rugs. For many of us, travelling to other countries is a life changing experience. 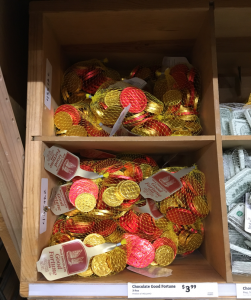 Thanks to World Market, our appreciation for other cultures doesn’t have to end when we board the plane for the trip home. World Market makes it so easy to purchase items for your home that are inspired by your travels. World Market really is a hub for all your cultural needs.